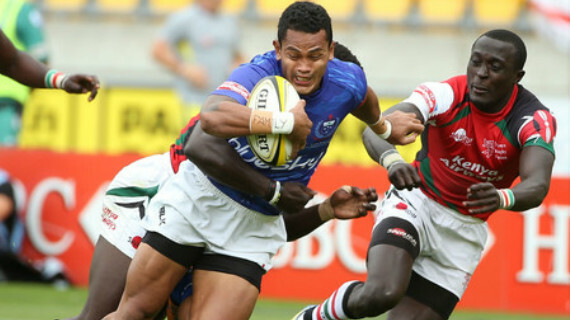 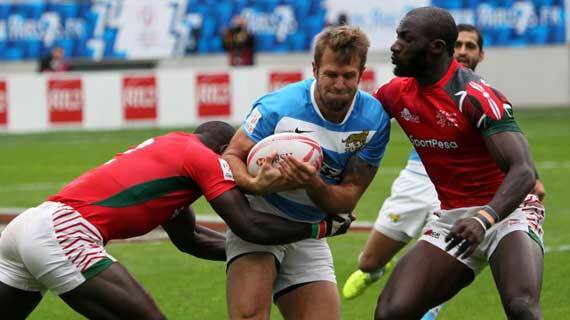 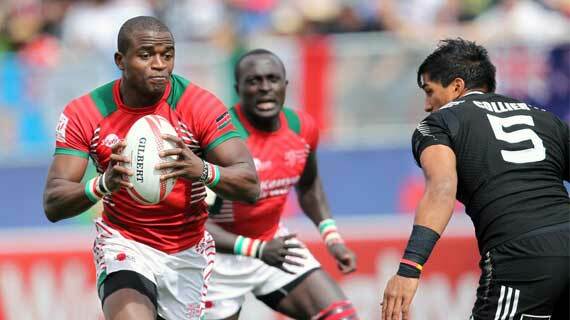 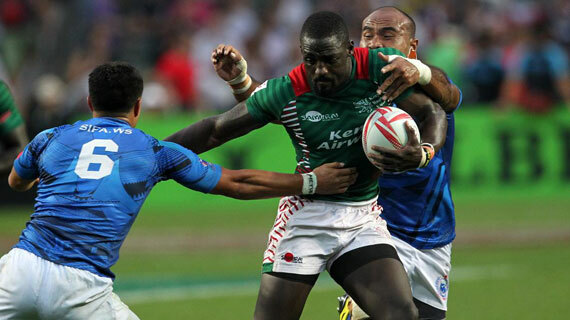 Kenya on Sunday morning defeated France 28-07 to qualify for the main Cup semi finals at the Singapore Sevens. 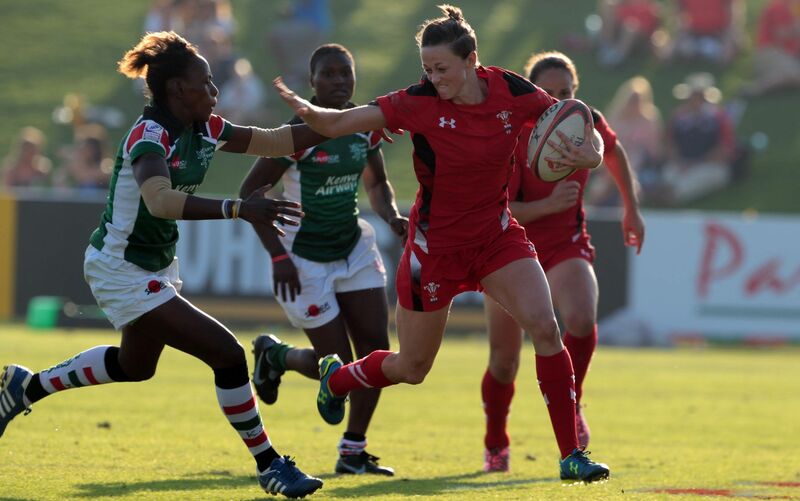 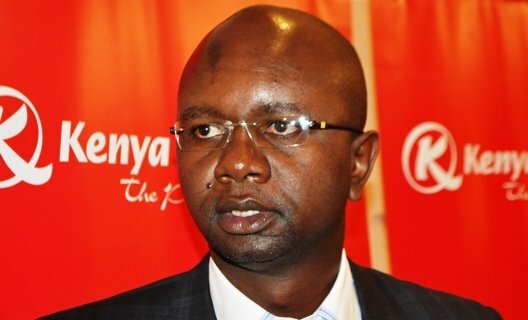 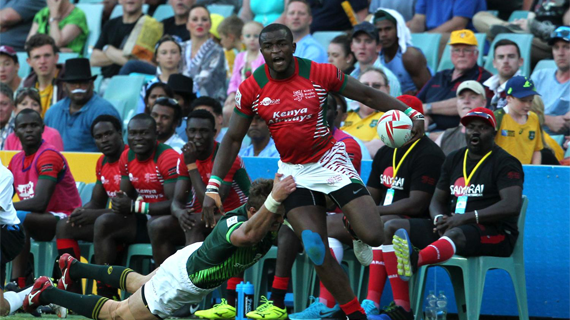 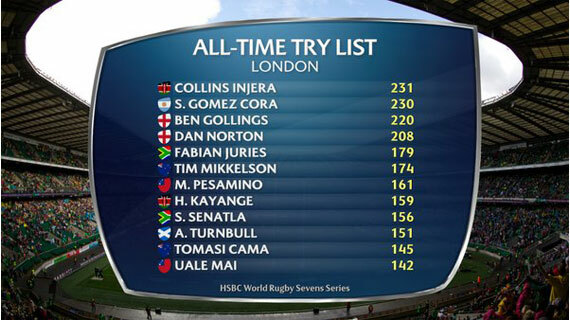 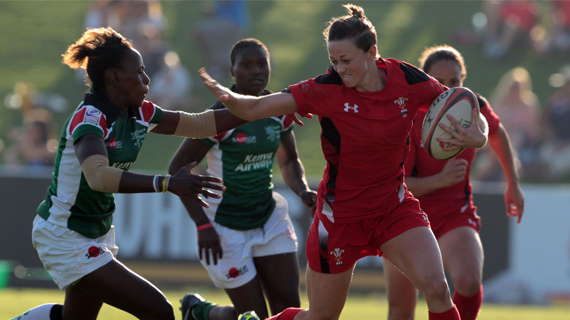 A 33-0 plate semifinal defeat to England at the Hong Kong Stadium on Sunday ended Kenya’s interest in the Cathay Pacific/HSBC Hong Kong Sevens. 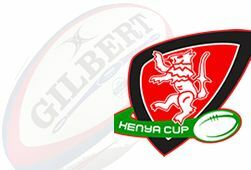 Kenya are out of cup contention in the Hong Kong Women's Sevens after losing their third Pool A game 12-26 to Kazakhstan. 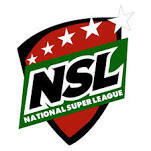 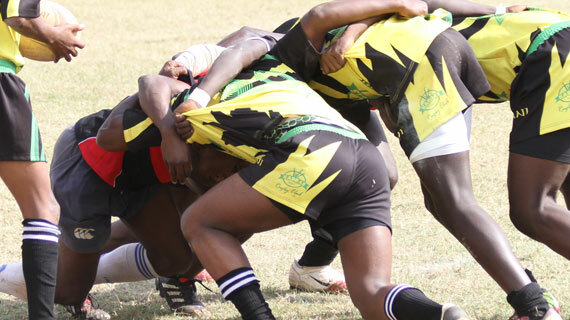 There is all to play for when Kabras Sugar host Resolution Impala Saracens at the Kakamega High School on Saturday 2 April 2016. 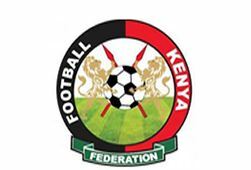 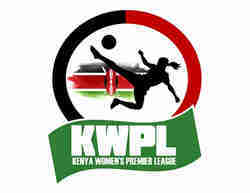 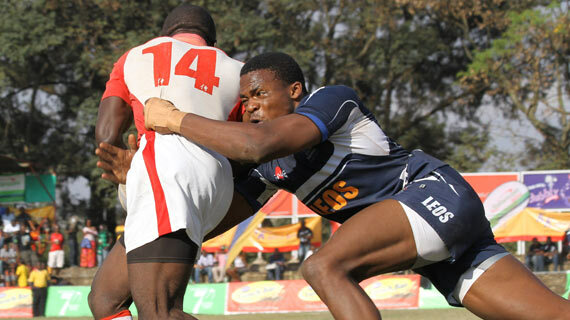 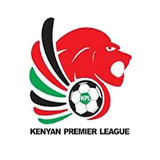 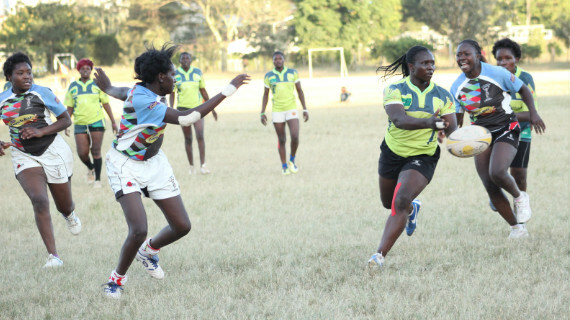 The fourth round of the KRU Women's League will take place on Sunday 20 March at the Kenyatta University grounds. 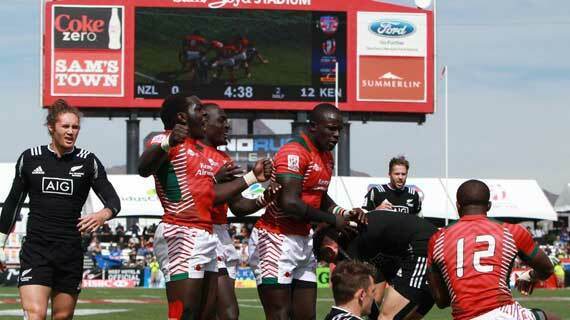 The Kenya 7's rugby team earned 10 points at the just concluded Las Vegas Tournament where they lost out to Japan in the Plate Semis. 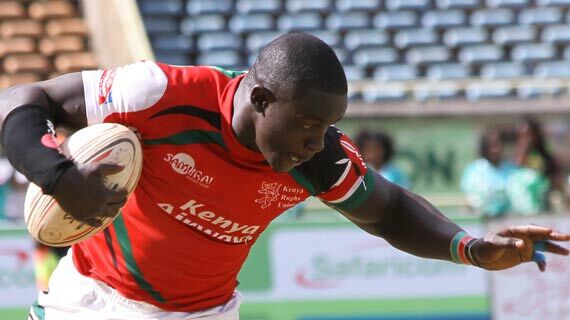 The Kenya Sevens team opened their Las Vegas action with a double win first with a narrow 24-21 win over Russia in the opening Group A match.